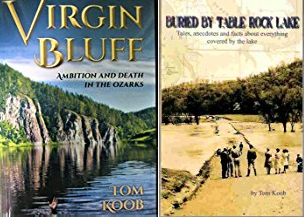 Join us for a book signing on Saturday, May 12th from 11 a.m.-2 p.m. Tom Koob will be signing copies of his books: "Virgin Bluff" a novel and "Buried by Table Rock Lake" a history. 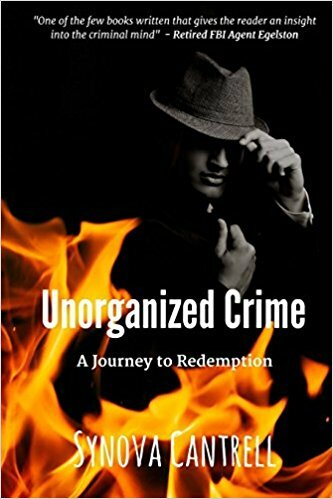 Join us for a book signing on Saturday, May 26th from 11 a.m.-4 p.m. Synova Cantrell will be signing copies of her book: "Unorganized Crime". Synova Cantrell is Southwest Missouri's #1 True Crime Writer/Blogger. We are close to closing our back room! We still have great deals going on until then. Select $2 books and 60% off everything else in the back room. 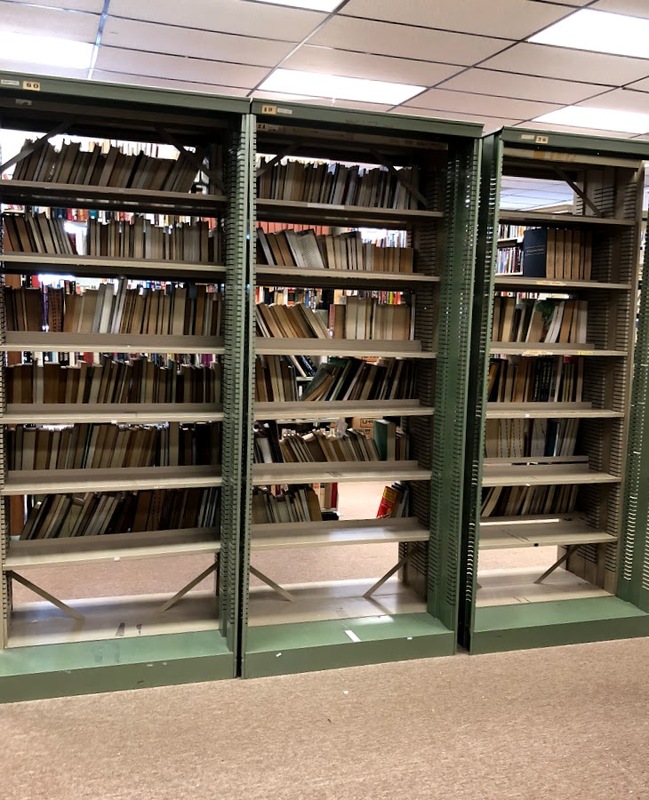 We also have bookshelves for sale. Make us an offer! Thank you for all of your patience and support as we make these changes. We hope we can focus on providing our customers with the best quality and selection of books. We continue to add new books by talented local authors to our inventory! 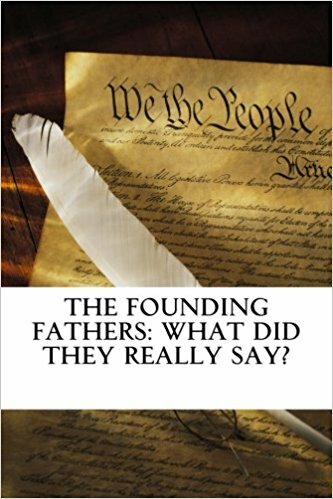 We always have a variety of genres, from memoir to thriller, poetry to history. Miss a book signing? Don't worry, we keep books on hand from past signings. 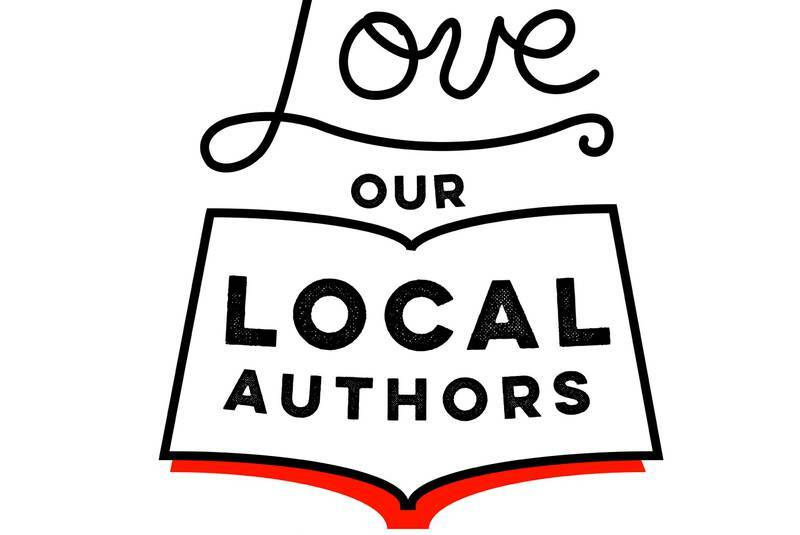 Thank you for supporting local authors.